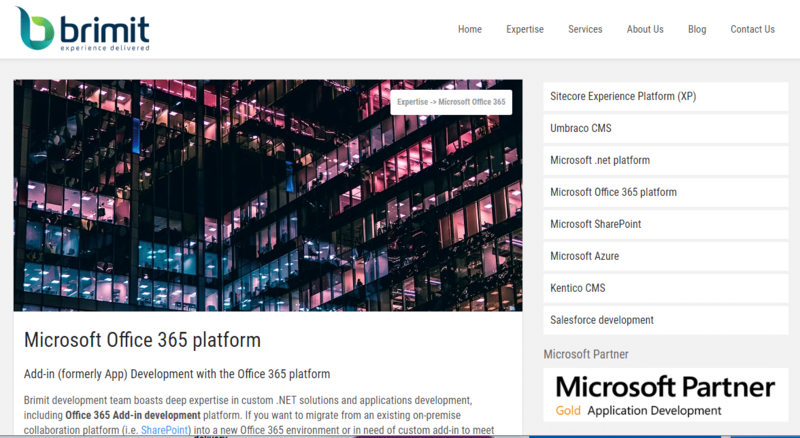 365Appz suite is SharePoint Accelerators packaged with multiple themes. 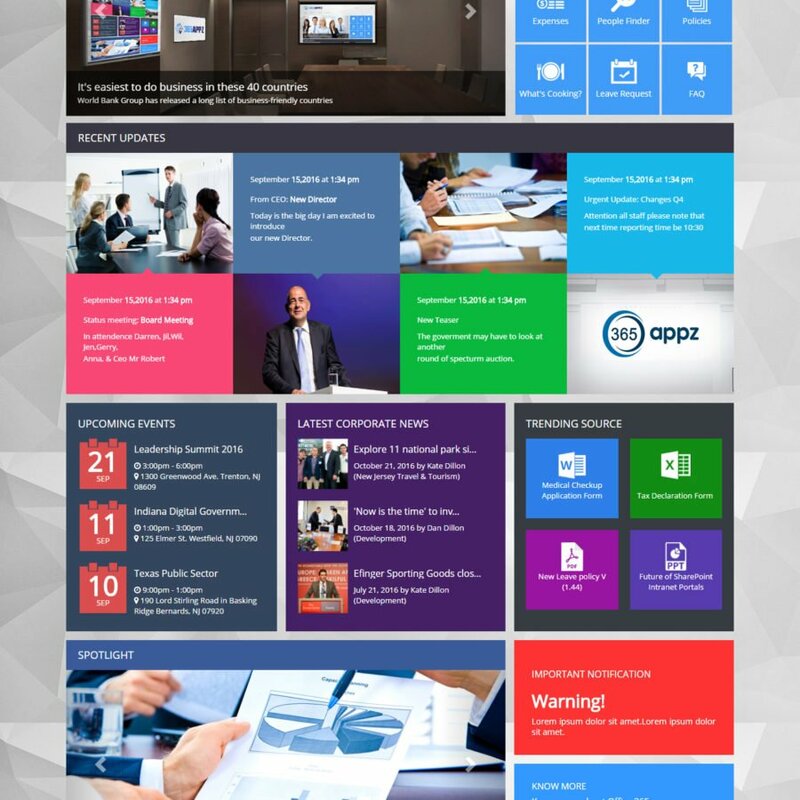 Make your intranet beautiful with Office 365 SharePoint online product. 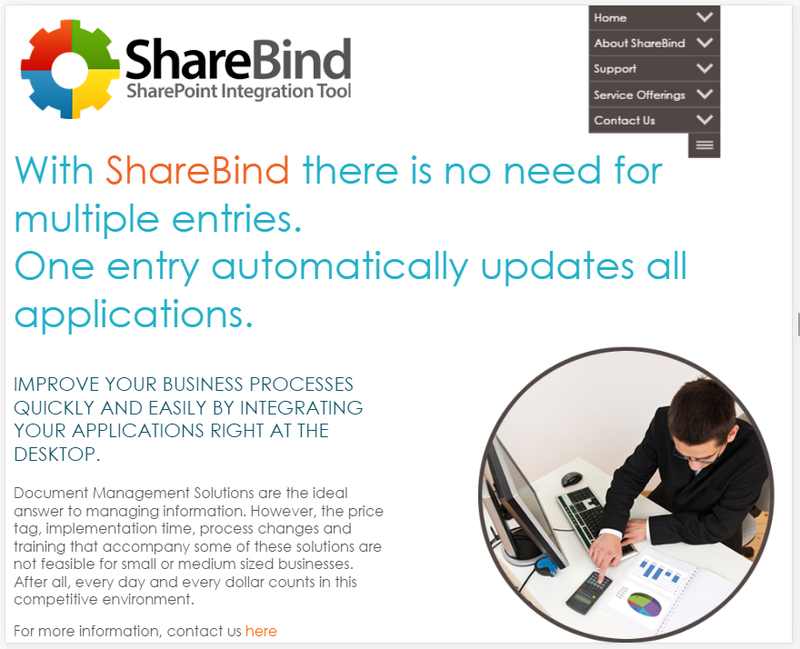 This product is ready to use, complete package of individual components which enables clients to implement a visually rich and user-friendly intranet on top of SharePoint with many re-usable components that can be used across the entire SharePoint Online platform. 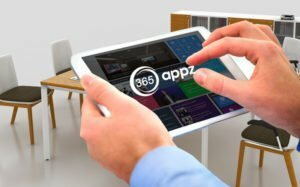 365Appz features multiple re-usable components commonly needed for a portal solution, multiple UI / UX options with fresh and modern designs that support desktop and mobile access. 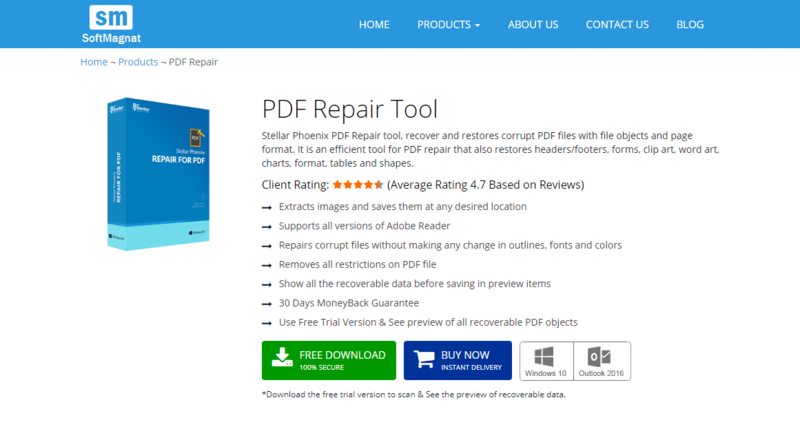 Easing the process, even more, the product hosts extensive support in the form of knowledge base articles, email, and phone support. The availability of different pricing options and packages makes 365Appz accessible across industry scales. You can build your intranet beautiful with 365Appz. 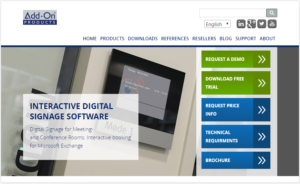 Now you don't need any developer or coder to build Intranet portal. It is ready to use apps. 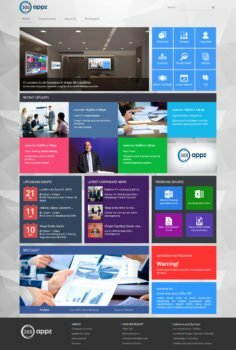 You can build your SharePoint website or Intranet portal within days with multiple packaged themes and modern fresh design color layouts.